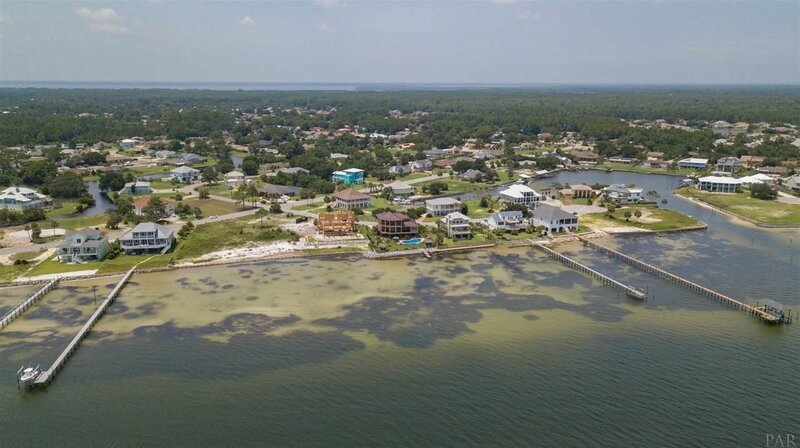 Live the Waterfront LifeStyle in the Exquisite Grande Lagoon Neighborhood. 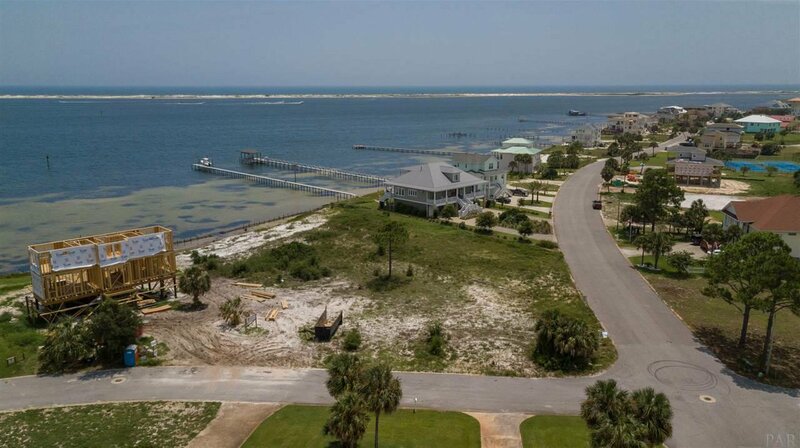 This is NOT your typical waterfront lot, but a VERY LARGE LOT at .76 ACRES. 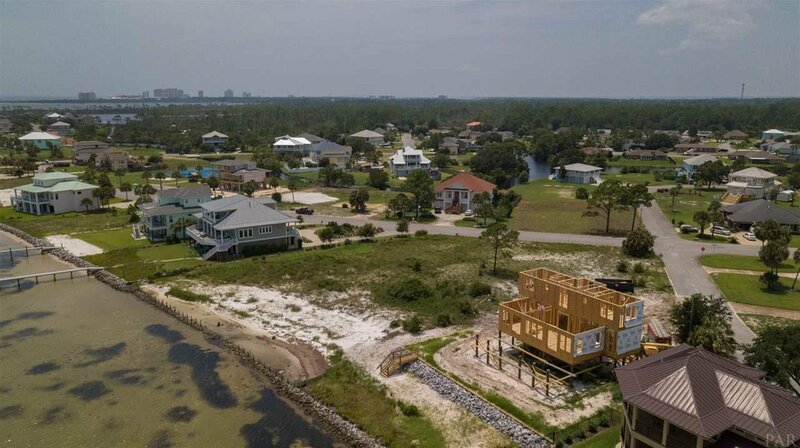 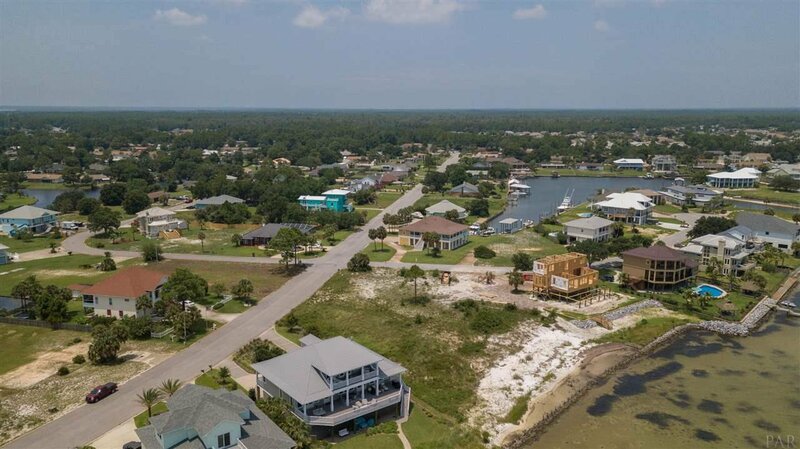 This lot boasts 100 feet of TRUE WATERFRONT on the Intracoastal with views of the Gulf of Mexico, Big Lagoon and the most beautiful Sunsets and Sunrises you will ever see! 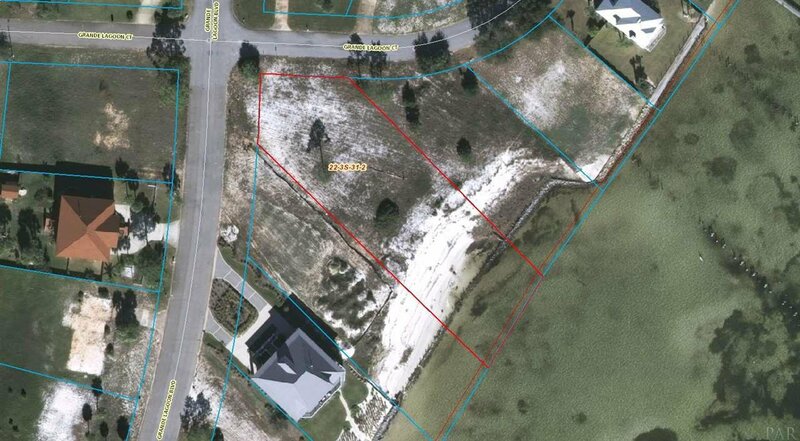 This lot has never been built on, so bring your dreams and your plans and build here while you still can. 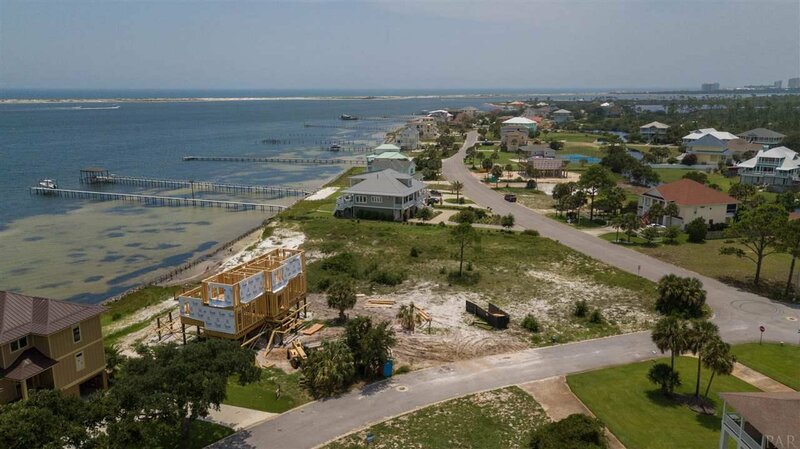 Just take a drive through the neighborhood and see all the building and progress taking place. 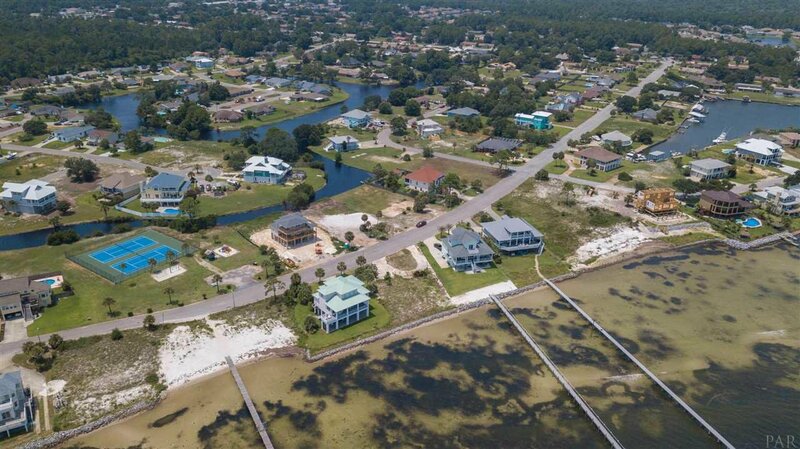 This neighborhood is convenient to everything - shopping, restaurants, The Pass, beaches, boating and some of the best schools around! 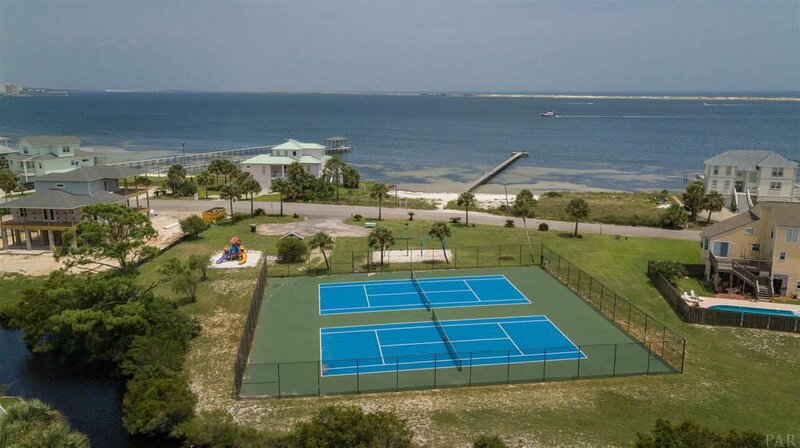 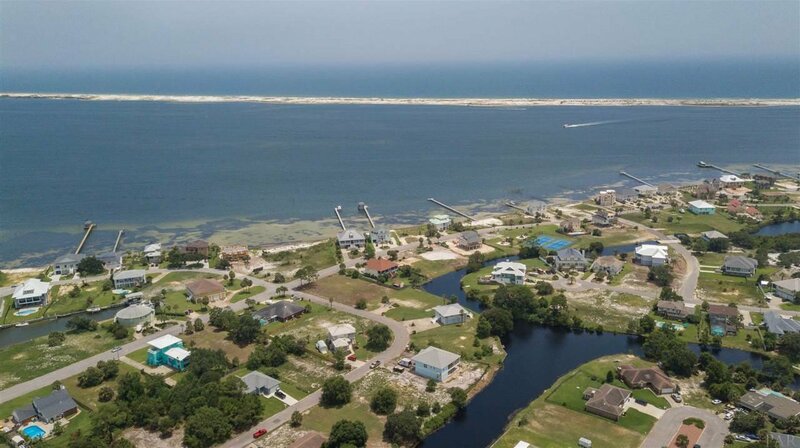 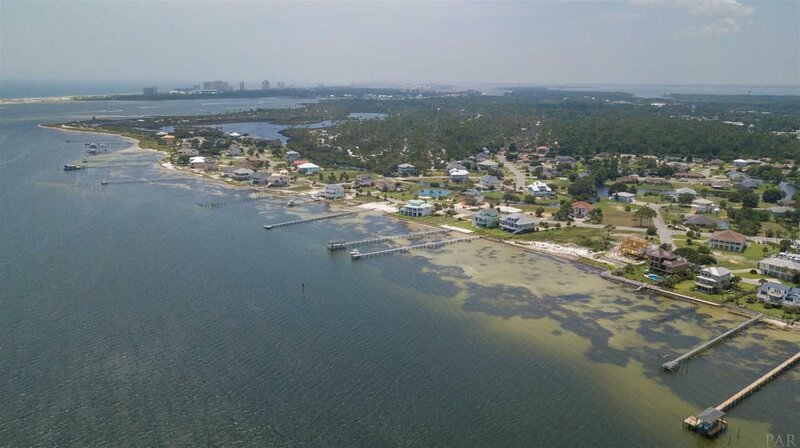 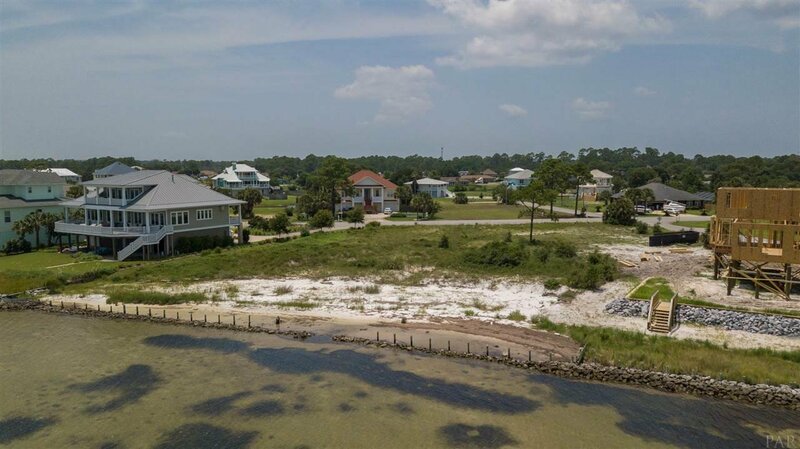 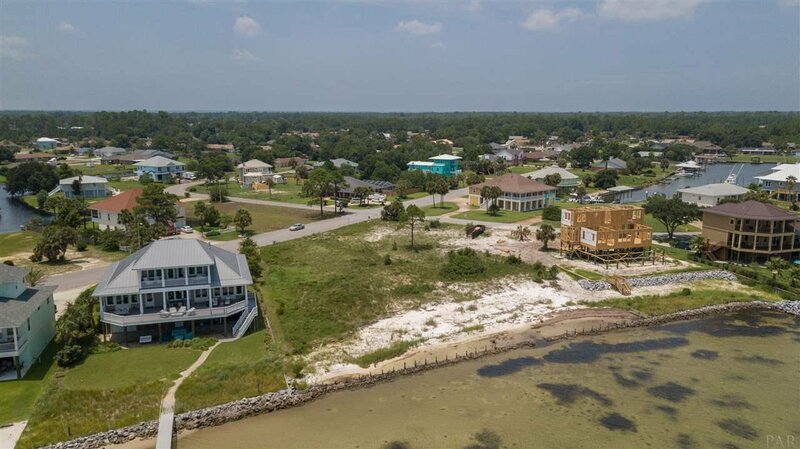 The neighborhood boasts a 300' saltwater pier reserved for residents, playground, private beach, tennis courts and a freshwater, spring fed lake for fishing! 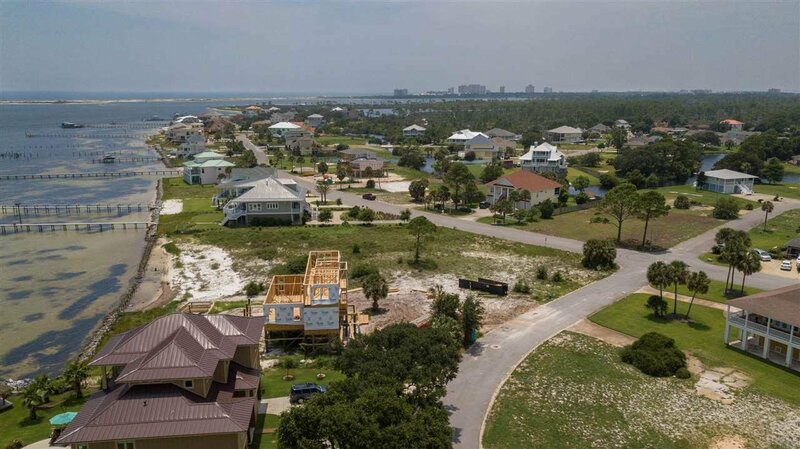 Lots are selling fast - buy now!